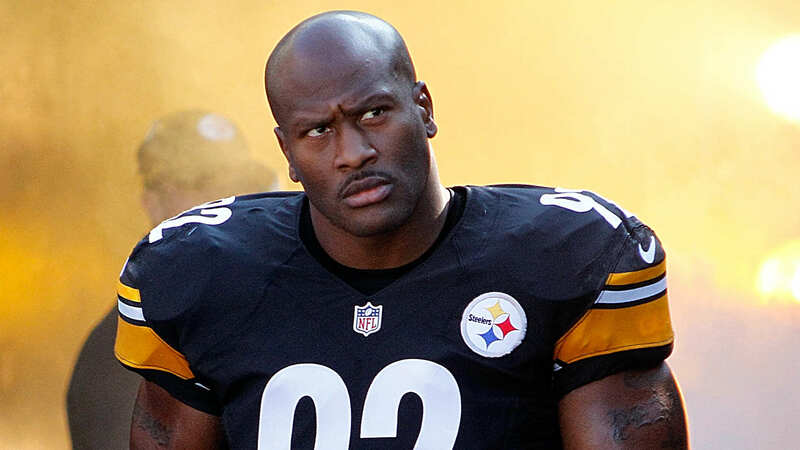 James Harrison didn’t hold back in criticizing former coach Mike Tomlin. While on Fox Sports’ “Undisputed” Thursday, Harrison said the Steelers coach was too relaxed with his players and needed to be firmer. “Mike Tomlin is good as a head coach. He’s a players’ coach. I think he needs to be a little bit more disciplined,” Harrison said. He went further, saying Patriots coach Bill Belichick’s rigidness is what makes him a better coach. When Harrison was asked what Tomlin could do to take the Steelers to the next level, he said being more consistent with all players was key. Harrison spent 14 seasons with the Steelers, but things soured with the team when he was released in 2017. He was scooped up by the Patriots and Harrison spent his final NFL season in New England under Belichick.